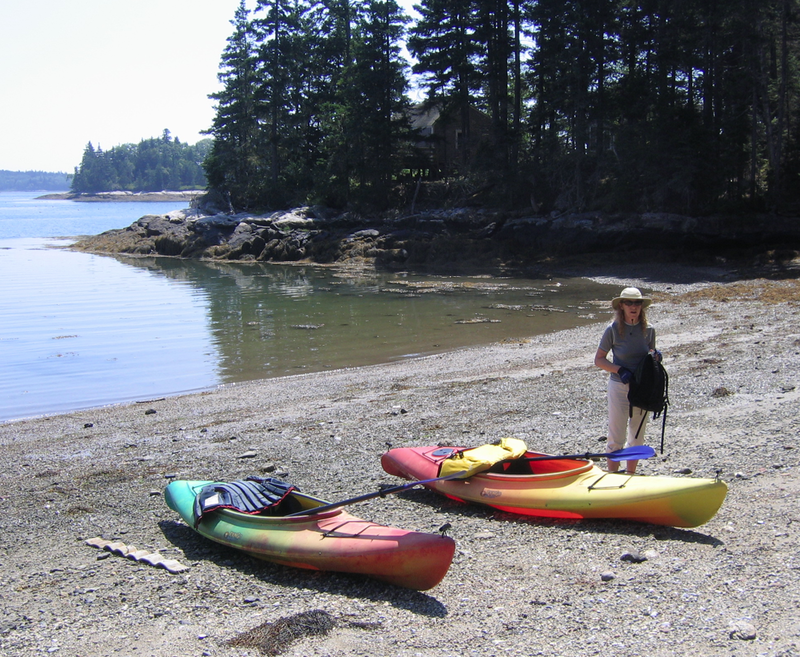 Picture taken in July 2010 at Maine's Hog Island Audobon Society Camp. My partner and I paddled there from Round Pound. Along the way we encountered seals and dolphins and a sparkling summer day. It was a long tiring kayak but a great adventure.